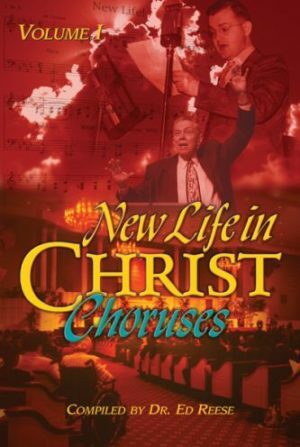 View cart “New Life In Christ Choruses” has been added to your cart. Please call 1-877-AT CROWN (1-877-282-7696) if you would like to personalize this product. 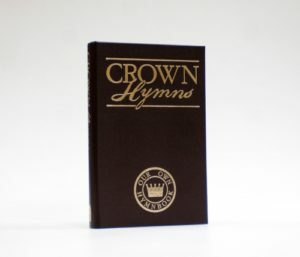 Minimum order of 300 hymnals. The set up fee is a one time charge of $500.00. 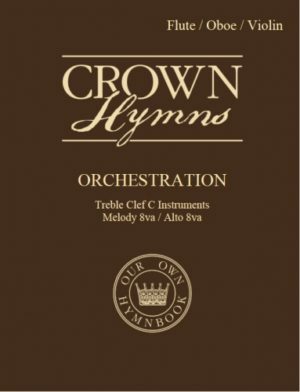 The crowning hymns of our Christian faith have been brought together in this hymn book. Our Lord is to be worshipped in spirit and in truth. 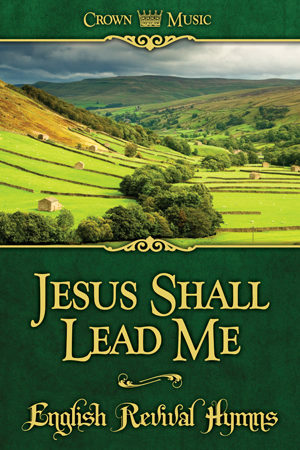 The truthful words of these hymns will serve to instruct and enable us in our worship to the true and living God. 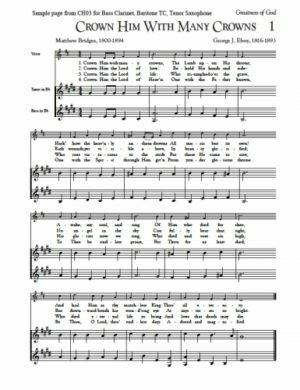 Sing these hymns with enthusiasm. Let us sing unto the Lord. Our God has placed a song in our heart. We have heard the joyful sound of redemption through Christ’s blood, and we love singing it with our whole heart. 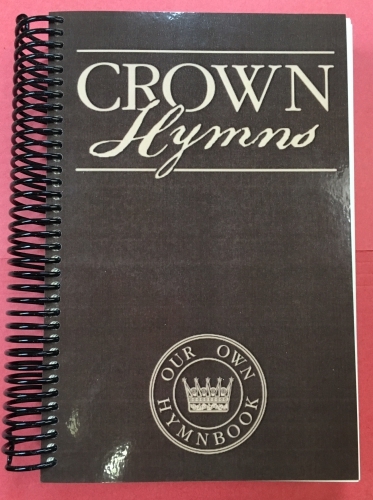 Use this hymn book in your home and in the place of worship where you gather with God’s people.